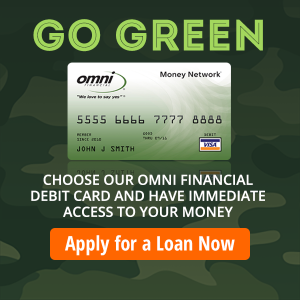 You can also apply for a loan with Omni if you are Veteran, National Guardsman or a Reservist and are a past or present Omni customer. 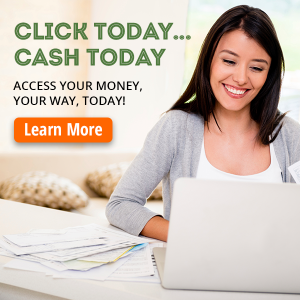 Receive fast access to funds that can be used for personal purposes, debt consolidation, emergency expenses, PCS moves, lease deposits and much more. Our loans range in amounts from $500 to $10,000 with repayment terms from 6 to 36 months. Click request a call now for more information, one of our offices will contact you promptly. 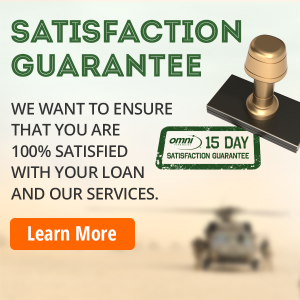 All our military loans are backed by a 100% satisfaction guarantee. If for any reason you are not completely satisfied, you can return the proceeds within 15 days and we will cancel your loan at no cost to you — that’s our promise to you. 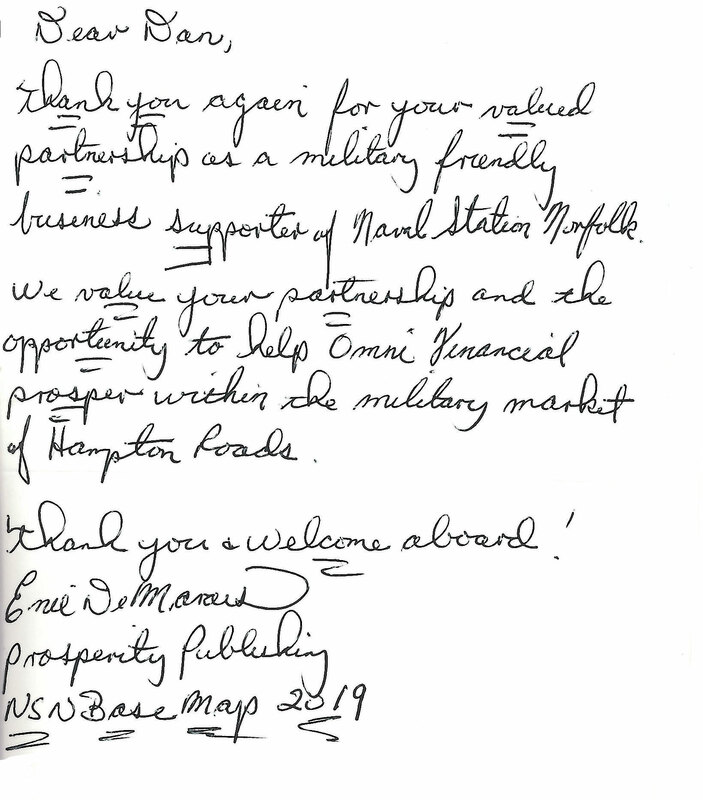 Our decades of experience and expertise in responsible military lending are reflected in everything we do. We have an in-depth understanding of the military lifestyle because we are staffed by veterans, military spouses, and military advocates who understand the unique needs of service members. Our specialists will work with you to create a financing plan that best meets your goals and budget, with a focus to get you back on track and on your way to a more secure financial future. 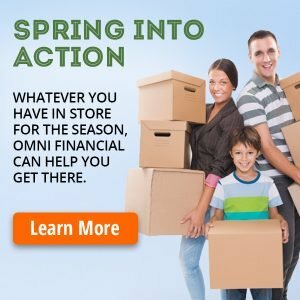 Unlike other lenders, Omni Financial® makes it easy for you to apply for the personal loan you need. Our application process is free, straightforward, and completely confidential. Even if you have less than perfect credit, we can still help you. Apply for a military loan online, by phone, or in person by visiting one of our United States offices serving military installations around the country. Whichever way you choose to apply and regardless of where you are stationed, upon loan approval, you will have access to your military personal loan funds in next to no time. 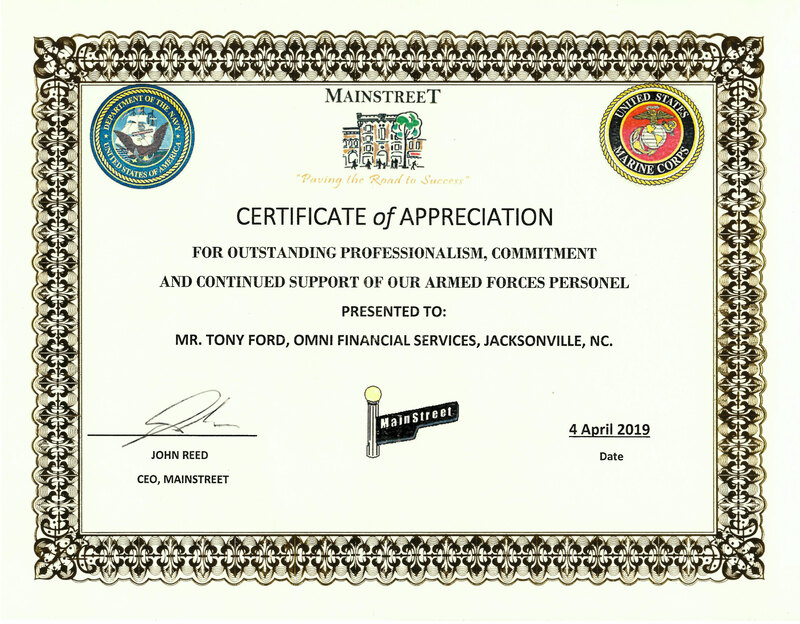 At Omni Financial®, we are proud to say that we treat service members like family. See for yourself why we are the trusted name in military lending. Apply for a loan today! Request a call if you have any question, one of our offices will contact you promptly. Omni supports Veterans Airlift Command. Read about Omni’s other goodwill involvement.